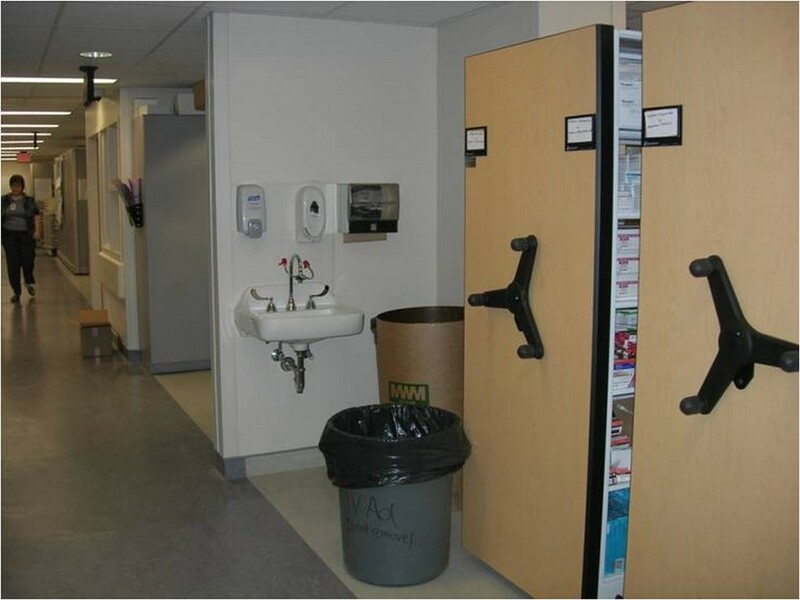 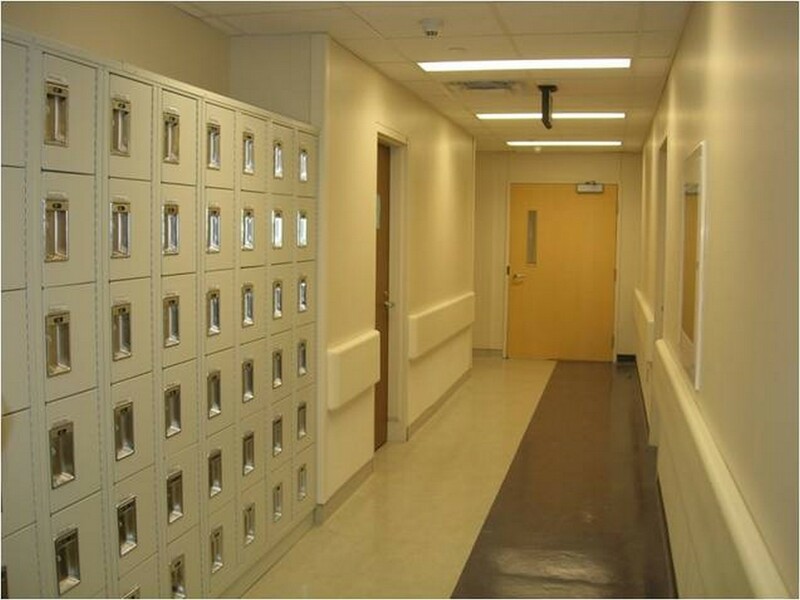 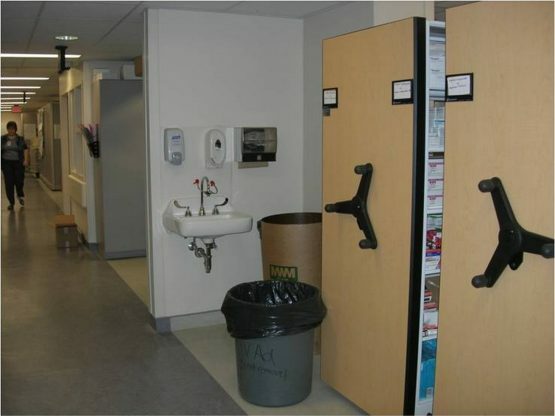 Interior renovation of the hospital’s pharmacy completed in 4 phases. 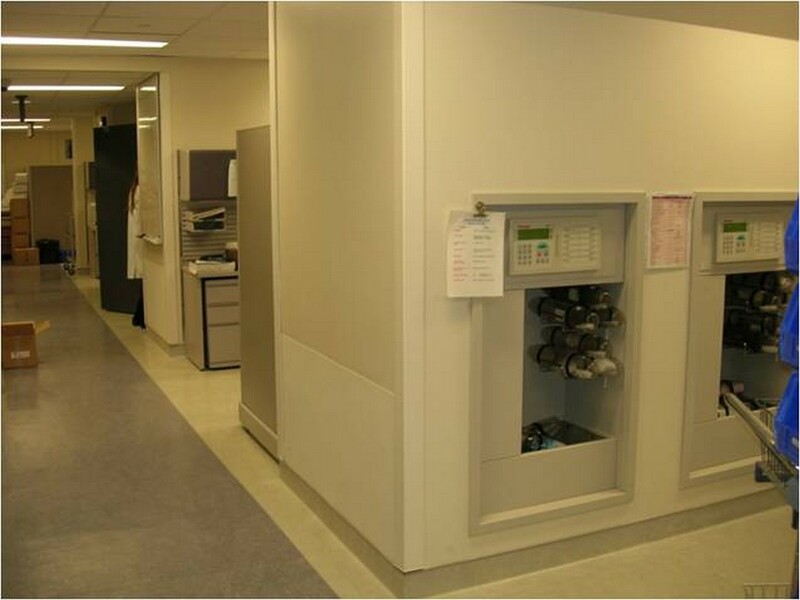 The pharmacy remained fully operational during all phases of construction. This project involved a complete interior renovation including demolition, asbestos abatement, construction of a new vault, ante and clean rooms, all new layout, finishes and reworking of all mechanical and electrical services.